Also know as Phudina Kela wafer, this is a unique and exclusive product offered by us. Why Try this and know it yourself. This pack includes 200 grams of Phudina masti. 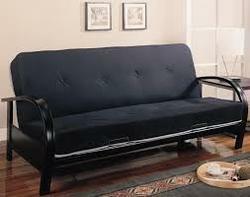 We are instrumental in offering American Futon to our clients. 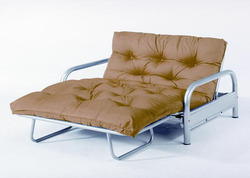 These sofas are custom made, and each is a combination of technology and human ingenuity. Our knowledgeable team presents the qualitative product to the buyer. These are featured with attractive and astonishing patterns. These are available in various sizes and dimension as per the client demands.